Tuesday is the international day of guest posts here on the blog, so here we are with another brilliant guest, Chiara Bartolozzi, Italian translator living in Macerata. First of all, thank you Caroline for having me. It’s both a pleasure and a honour, because it’s the very first time I have been asked to write something for a colleague. So, THANK YOU SO MUCH for this opportunity. It means a lot to me. I hope that I chose to make a speech on a topic of great relevance to our careers. I want to spread a positive message among people like us. It’s sort of a mission. I like to think about it as a path I have to walk on to achieve something bigger. When I started working as a translator, around eight years ago, I didn’t know what my purpose was. I’ve always known I wanted to become a linguist, and I’ve always loved languages – I’m fond of English, I’m a true maniac – so my studies in Translation and Liaison Interpreting led me to take a first step into the field. In fact, I got my first assignment while I was still studying, but I already had a seasonal job in a press office. Later on, after graduating and being awarded my BA degree, I started working as a professional freelance translator and proof-reader getting an Italian VAT no. in 2012. I felt like it wasn’t enough for me, something was missing. So, I started thinking about a bigger plan. It was just an idea, I didn’t know where to start or how to get the resources and gain the experience I needed to accomplish it. I stepped into a completely different world. When you become an entrepreneur, you work solo and have to be different professionals all rolled into one. You learn to take care of the smallest things, to schedule appointments, to organise your work, to connect with people, and, above all, to live every day as if it is the most important of your life. You can only rely on yourself. When it comes to your career, you have to consider all the available options. Although I like working alone and being independent, I’m aware of the need to exchange opinions and points of view with other people in order to grow and enhance your skills. That’s why I’ve started networking, connecting to other professionals around the world. I gave it a try, because at first I wasn’t sure about the real effectiveness of the Internet and the interaction through social media. I started blogging, I created my Facebook page and twitter account, then, I discovered Pinterest and Instagram, so I had the chance to e-meet new people and share my vision, my favourite hobbies and passions. Thanks to that, over the last 3 years, my idea of working together has improved and changed a bit. In fact, I’ve rethought e-networking as a pioneering attempt to make the working network a real common ground where people can team up for developing new projects and build up a new way of working. 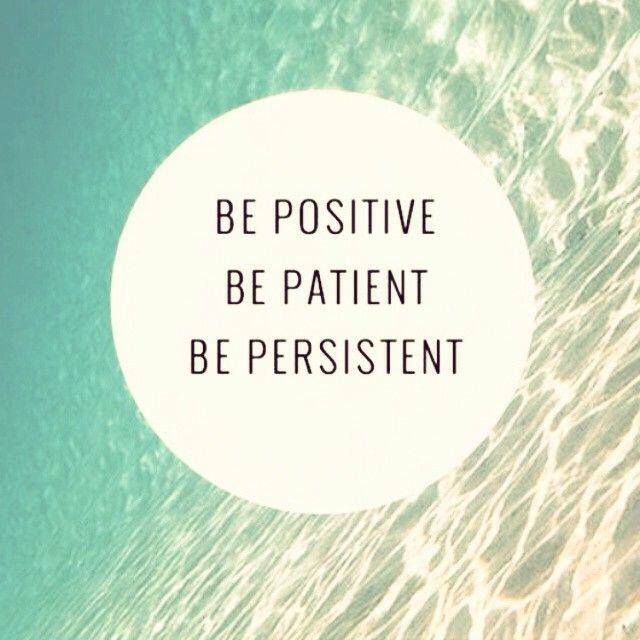 ▷ To have a positive mind-set: the 3Ps, which are a positive attitude, patience and persistence. People are the first resource you can employ to get a great result. The key to success is honesty as speaking the truth about our needs and intentions we can find people working on the same wavelength. The interaction with other professionals by sharing fears and doubts or by asking questions about business and daily routine is vital. We need to stand united. And, to date, I can say it has been a bet I’m winning. There’s a lot to do, a lot to plan, and no matter who we are – translators and interpreters, or linguists in general – we need to stay in touch with other professionals in the fields we would like to work in. Sometimes, we just think about the current value of something and we can’t make any projections on the future, but I learnt how important it is to plan and be organised being an entrepreneur. We have a great potential. Entrepreneurship is a hard task. You have to build the foundations, and the course of studies you chose is just the very first step. There’s a lot to discover and diversification may be amusing, as your work can be shifted to something completely different. In fact, there are so many professionals out there. I e-met so many people I can proudly say that my team of colleagues is prepared and well skilled. Sharing experiences and way of working is of basic importance when you have to start your own business.There’s a strange attitude among professionals, especially in certain fields – unfortunately, I must admit that translation is one of them – to shield from the others. It’s like there was a particular kind of fear leading people to be afraid of other professionals like them. I’m sure there must be a reason I don’t completely get, but I think the winning strategy is to match our skills and knowledge. The key is sharing. In fact, my aim for the year 2015 is to build a network of people working together and helping each other in synergistic cooperation to create a powerful resource. Firstly, I would like to work with realities based in Italy, spreading the idea of working with a chain of professionals, but also with international groups or companies. I am trying to create a team in my city gathering experts in different fields such as IT, web and social media, design, accountancy, and language. I would like to share an office located halfway, and work together, helping each other, in order to offer a set of customisable services in a single solution. I can’t tell anything specific about the project, because it is in the making. I promise I’ll reveal major details once it will be set and ready. At present, I developed a draft of the project with my designer Alice Ferretti and we are going to meet up with people and companies in order to start discussing business and new ideas. I know it’s a very ambitious project, but I firmly believe that each one of us can be a brick of the yellow brick road that leads to a bright future. We can be part of a revolution in how we intend co-working, and here each translator/interpreter can have a leading role. 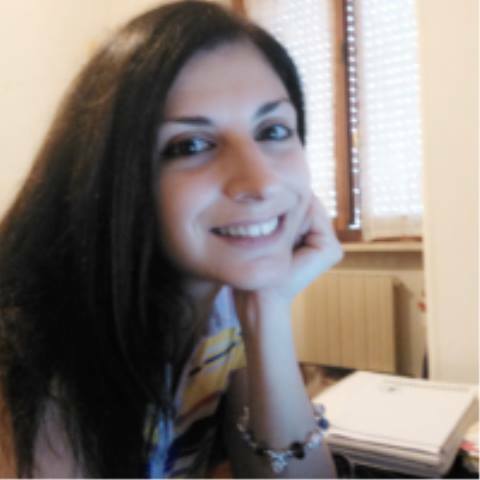 Chiara Bartolozzi is a freelance professional translator and owner of One Sec Translations. She translates from English, Spanish and (Simplified) Chinese into Italian. Former technical translator (mechanical and automation), her fields of experience are fashion, journalism, tourism and advertising. TV series addict and social media maniac, she likes singing and English lyrics are her favourite ones. You can find her on Facebook and Twitter or contact her through LinkedIn and her blog. A heartfelt thank you to my e-friend and colleague Caroline who gave me the chance to write my very first guest post.